Parent Coaching - Stephanie O'Leary, Psy.D. parenting to the next level? Coaching sessions are the perfect way to start! Dr. Stephanie offers Parenting in the Real World coaching sessions for families seeking more individualized guidance. These sessions help identify and achieve specific goals while taking into consideration the unique issues that impact your family. Sessions are conduced via phone or video-chat. 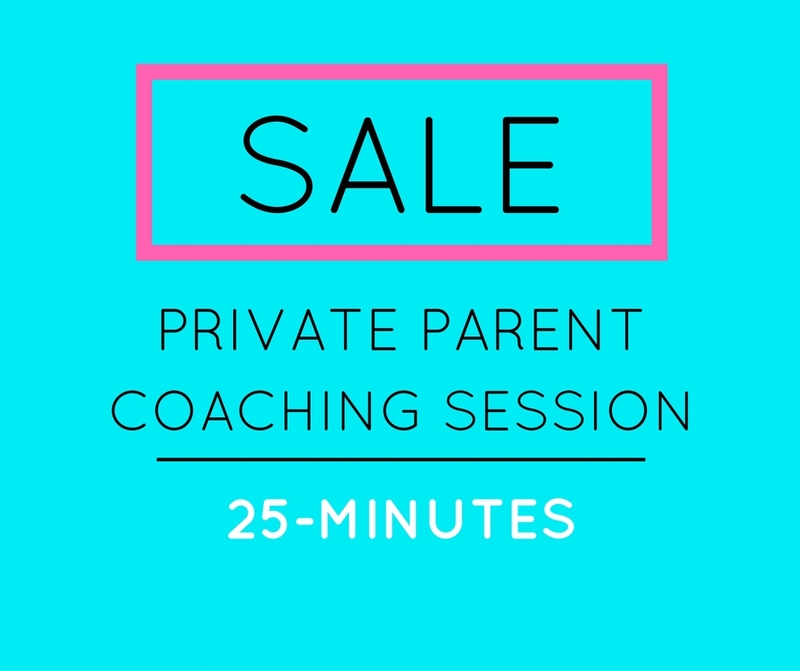 Parenting in the Real World private coaching sessions provide individualized guidance so you start seeing positive changes ASAP! Dr. O'Leary will help you identify specific goals and create an action plan that takes into consideration the unique 'real world' factors your family experiences. Sessions are conduced via phone or video-chat. Prior to your session, please download the following disclaimer. Sign, scan, and return it to DrStephanieOLeary@gmail.com or place a hard-copy in the mail to 91 Smith Avenue, Mt. Kisco, NY 10549 prior to your session. DISCLAIMER: Information from Parenting in the Real World presented by Stephanie O’Leary, Psy.D., is meant to provide individuals with information, education, and personal support. Dr. O’Leary is a clinical psychologist and will, at times, provide general information about psychological and emotional issues, but she will not engage in rendering psychological or healthcare advice for any individual or for his or her particular situation. Dr. O’Leary does not provide medical, mental health, or any other type of healthcare service. No diagnosis or treatment of, or advice regarding, any medical or mental health condition or illness of any participant will be offered. Dr. O’Leary’s services cannot substitute for, and are not an alternative to, medical or other healthcare diagnosis and treatment when a medical or mental health condition or illness is present. Participants are advised to seek diagnosis, treatment and advice regarding medical or mental health conditions or illnesses from physicians, psychologists and other licensed healthcare professionals.